No more mixing, measuring and messing around with liquid or tablet chlorine again. No more red eyes, itchy skin or chemical odors. 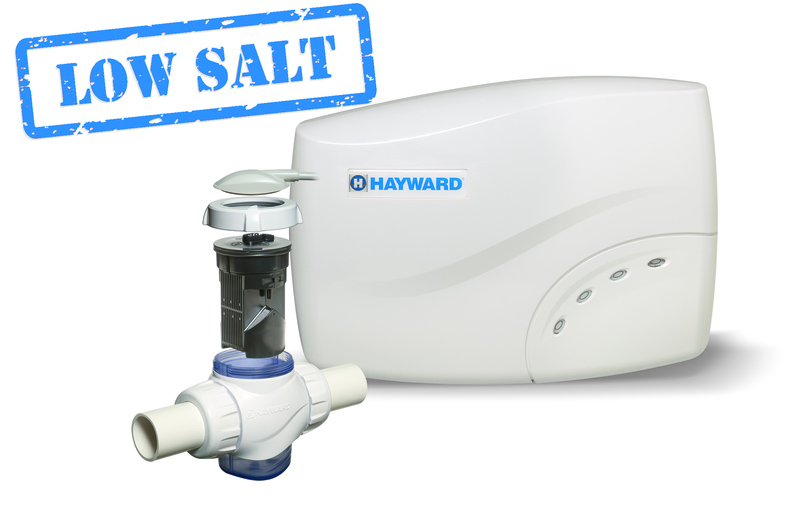 Now you can automatically turn ordinary salt into a self-regenerating supply of pure chlorine for both pool and spa water that’s clean, clear and luxuriously soft. Hayward Chlorinators are a simple, safe and affordable alternative to using harsh, chemically-produced chlorine to sanitize pools and spas.